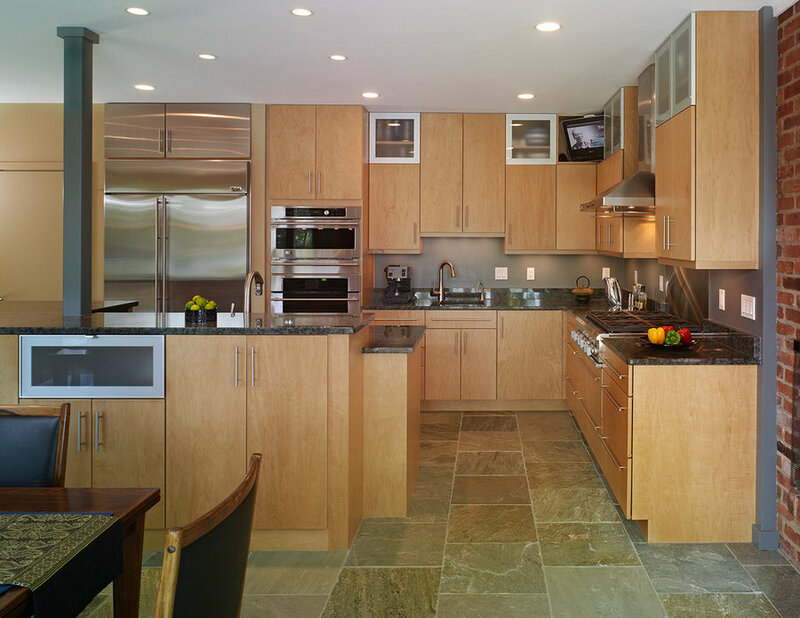 We are experienced kitchen designers who apply our skills as architects to all aspects of a project, large or small. 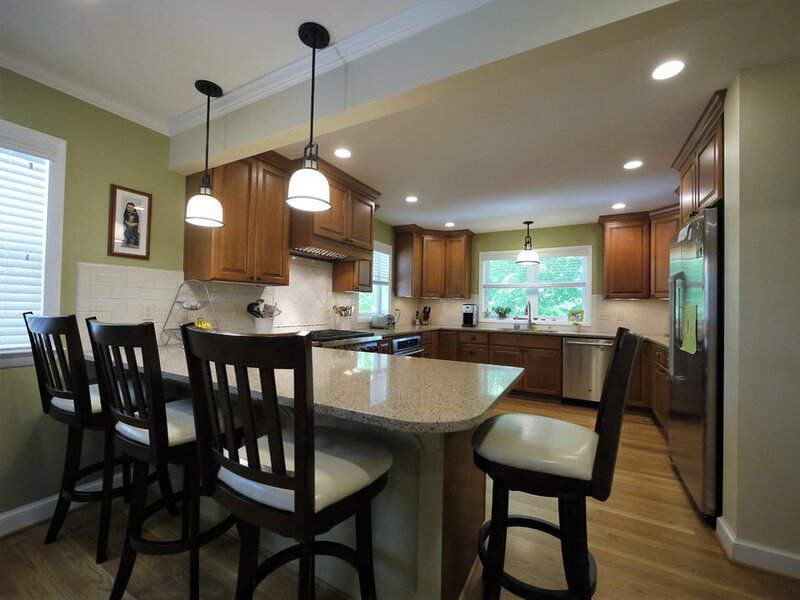 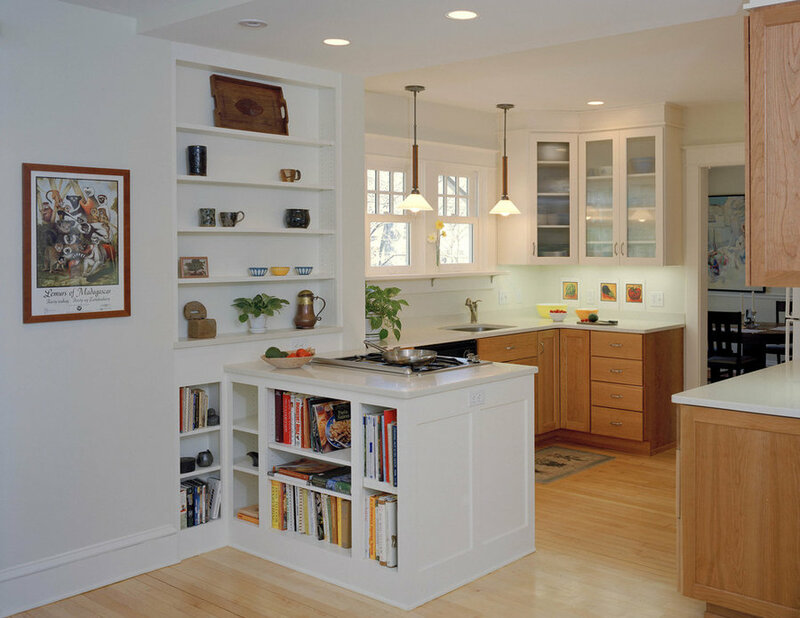 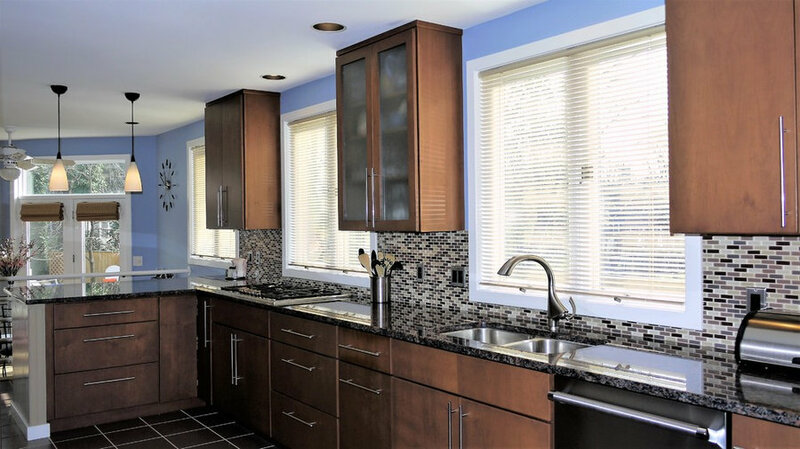 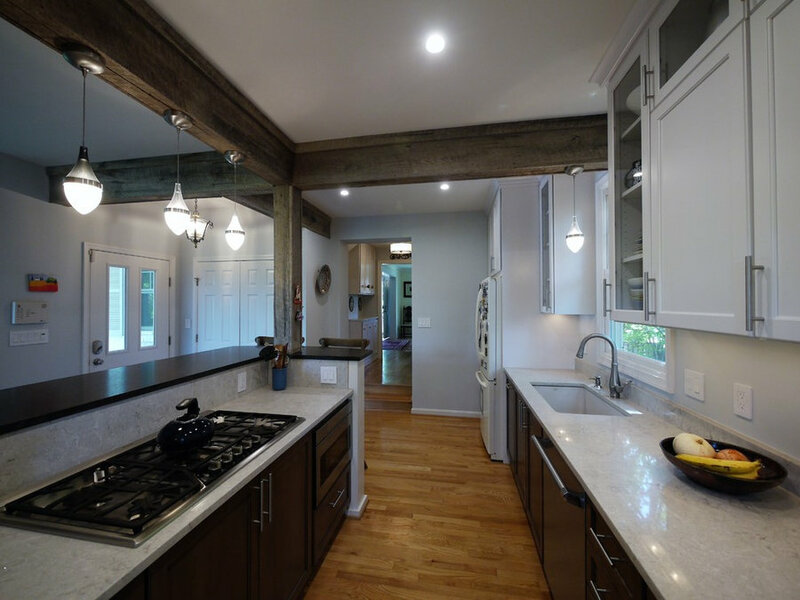 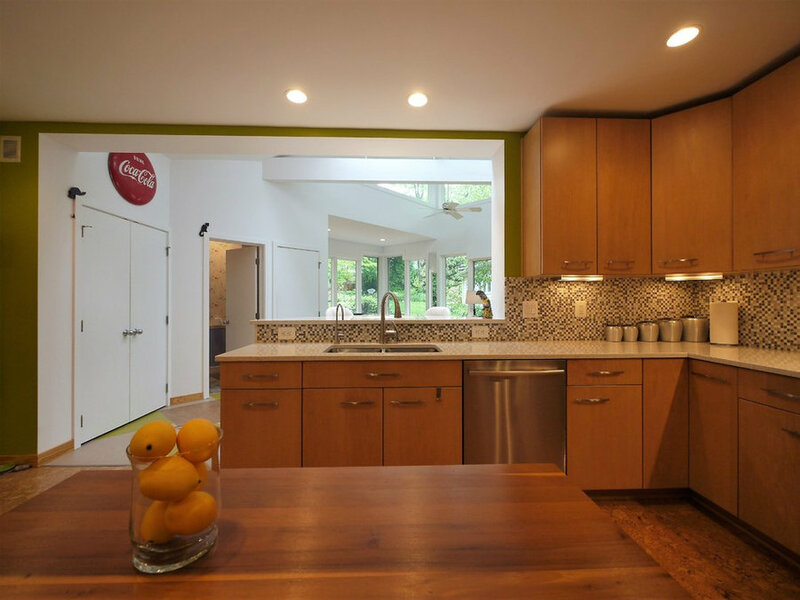 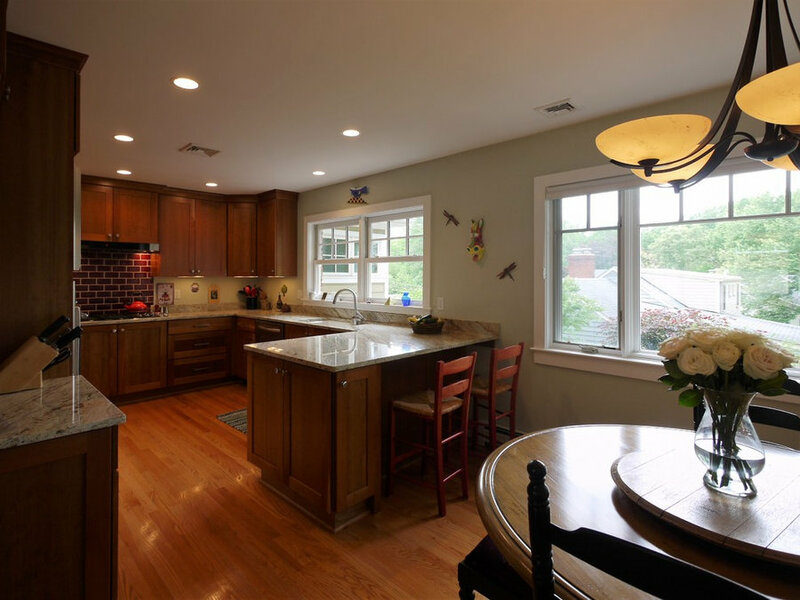 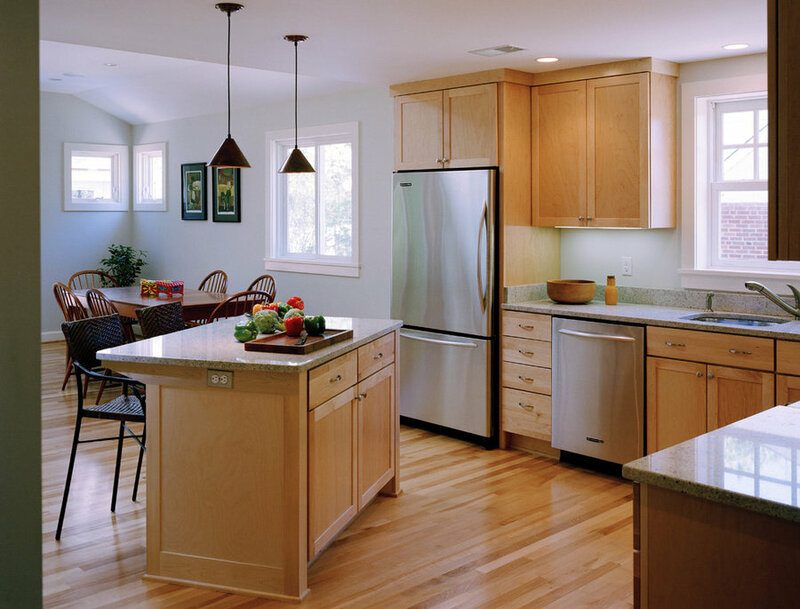 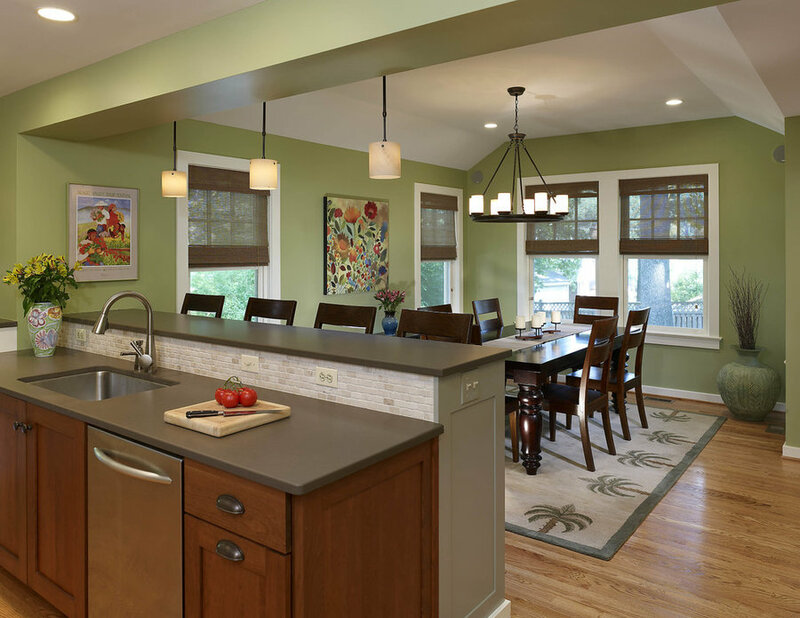 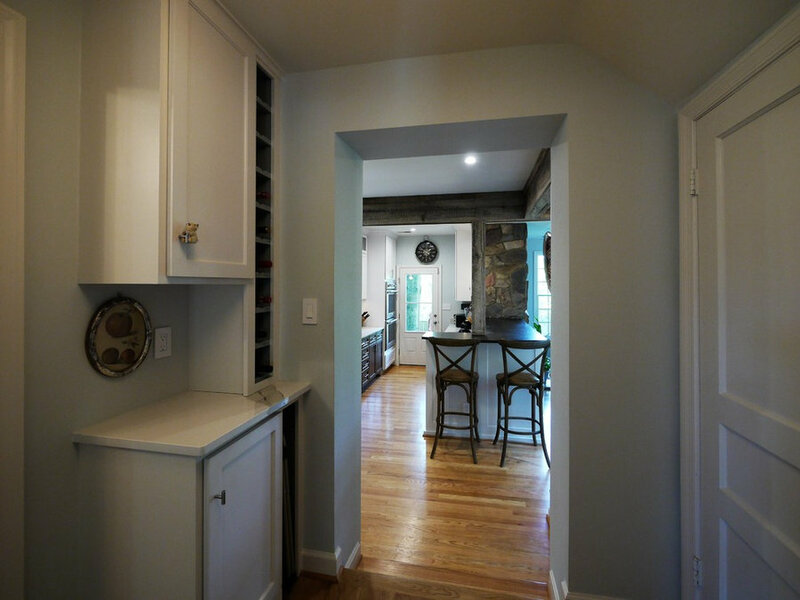 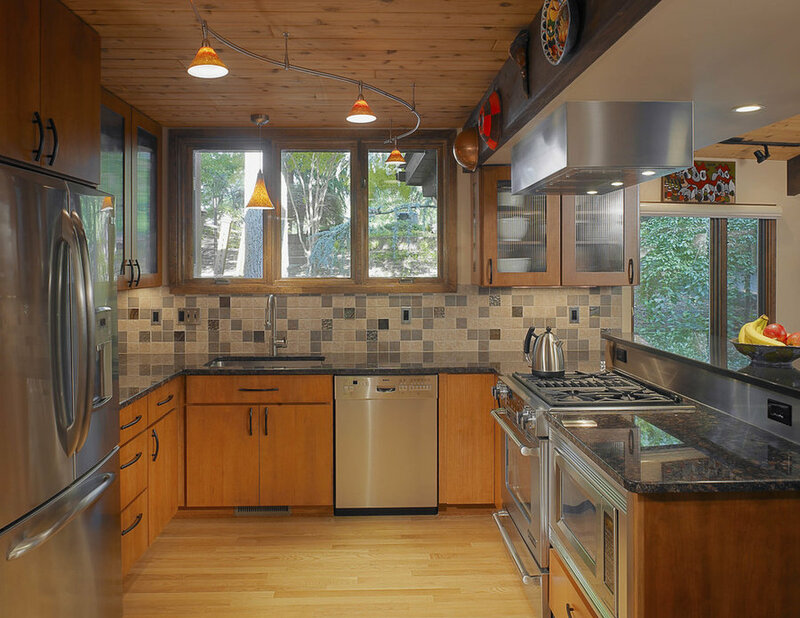 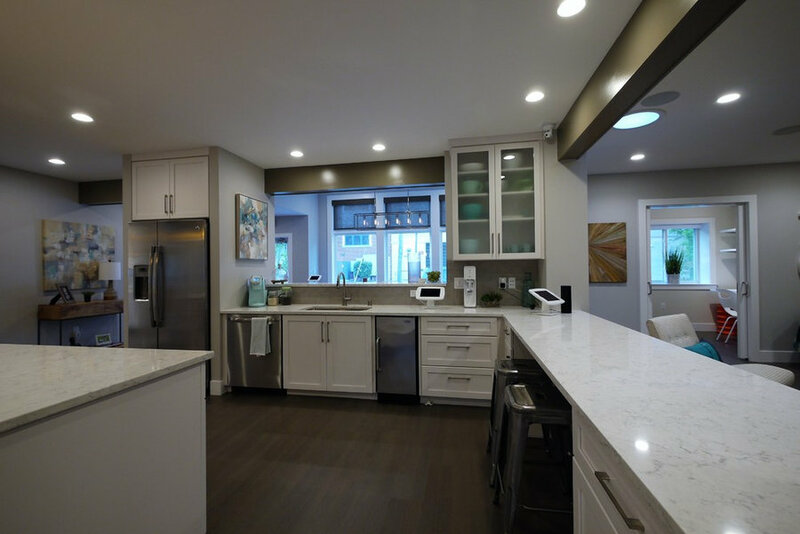 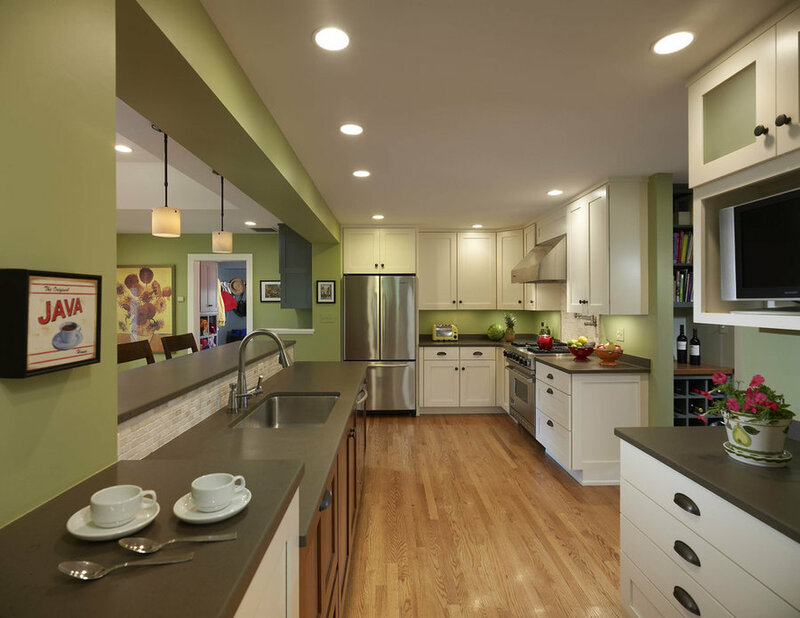 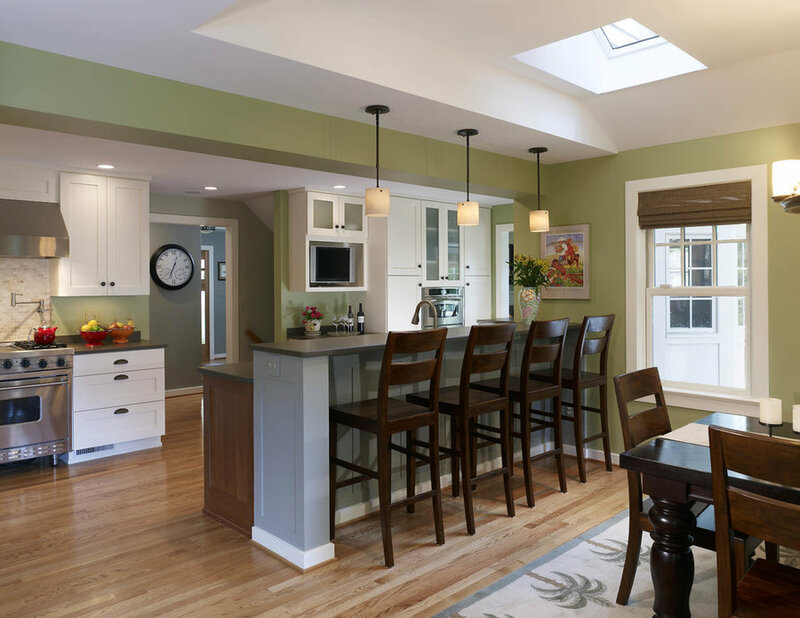 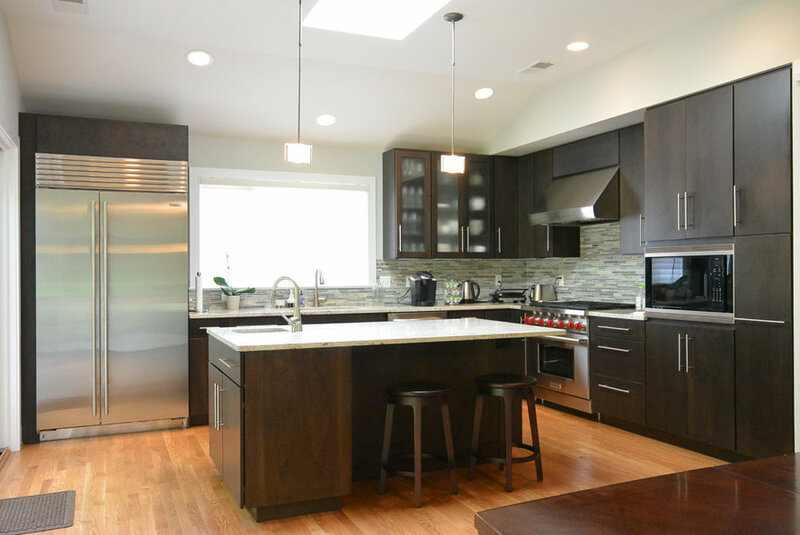 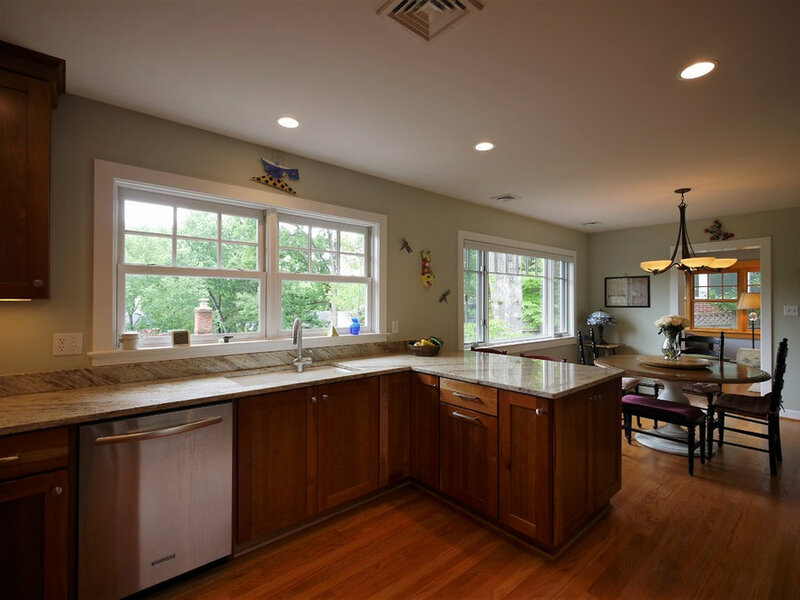 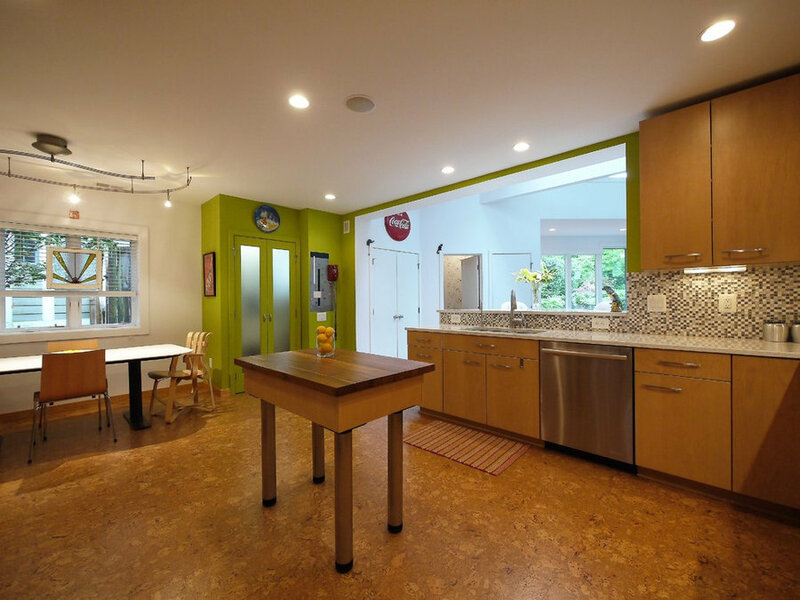 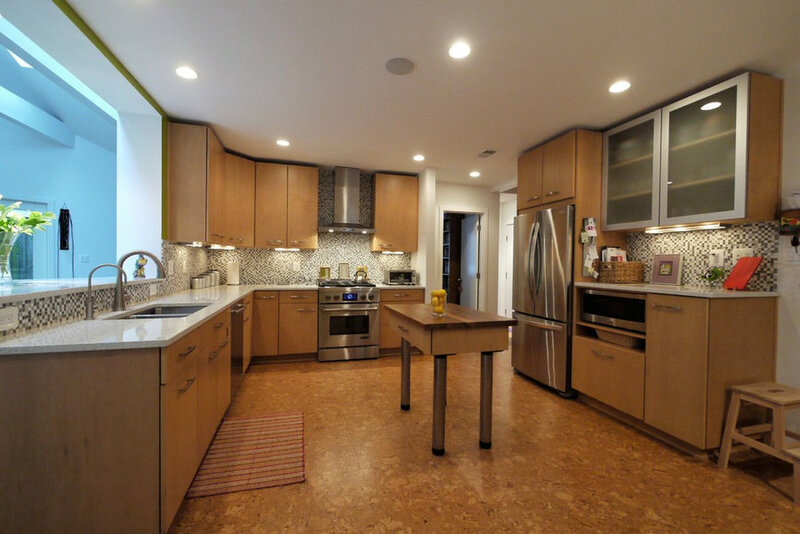 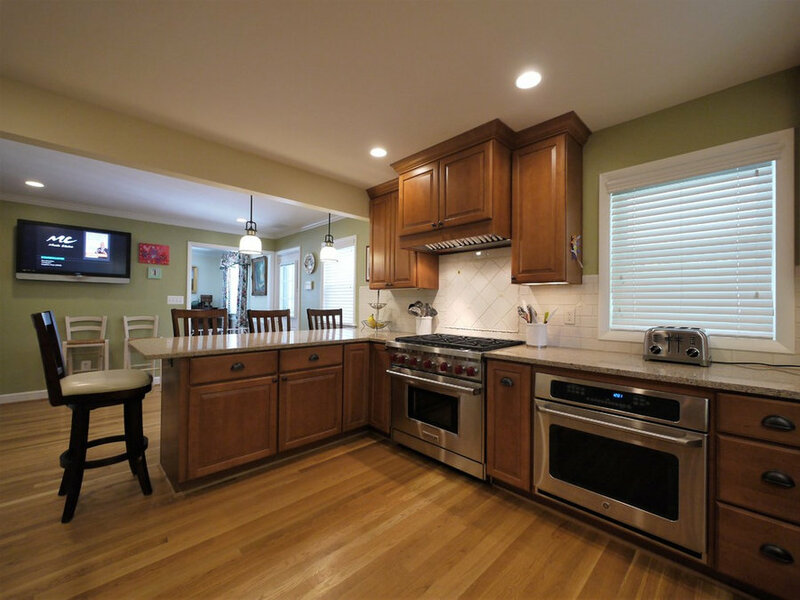 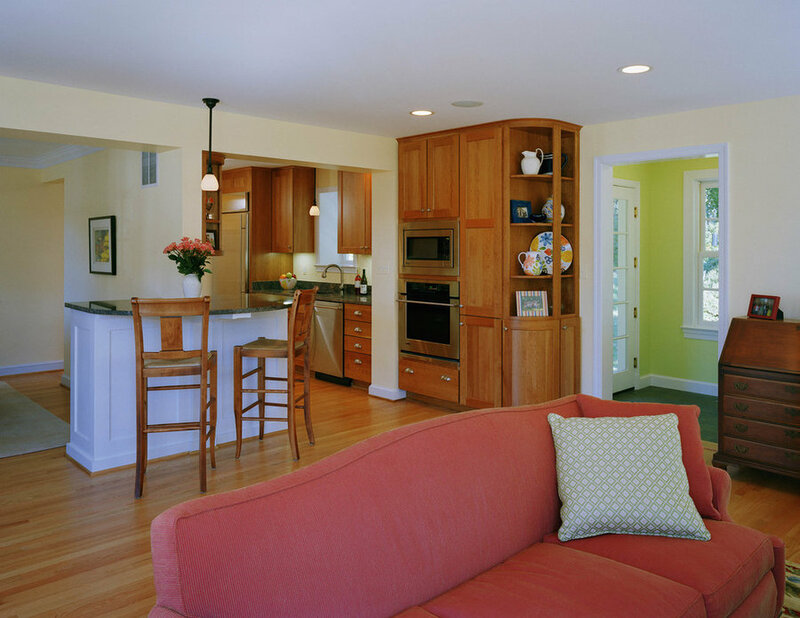 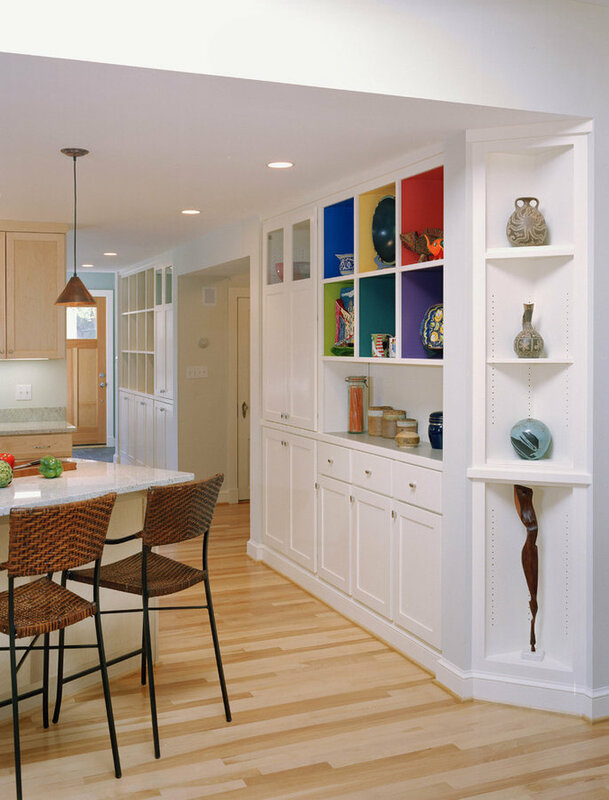 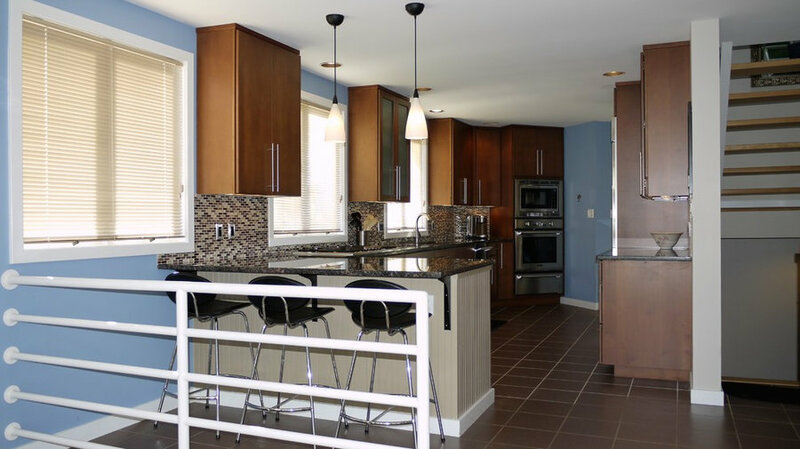 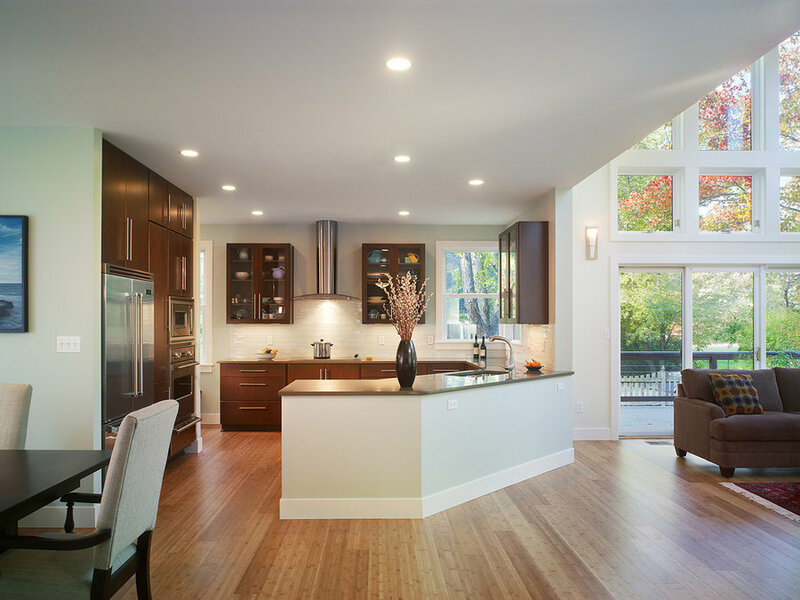 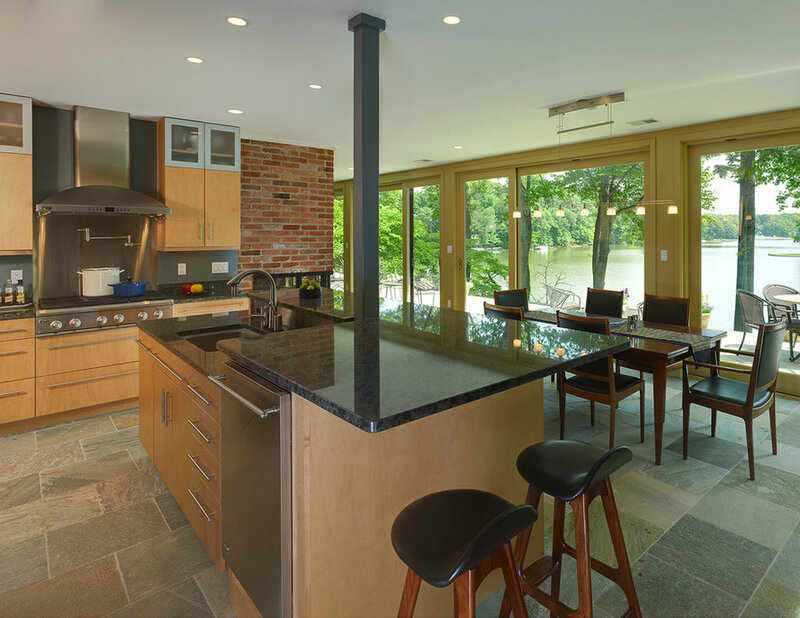 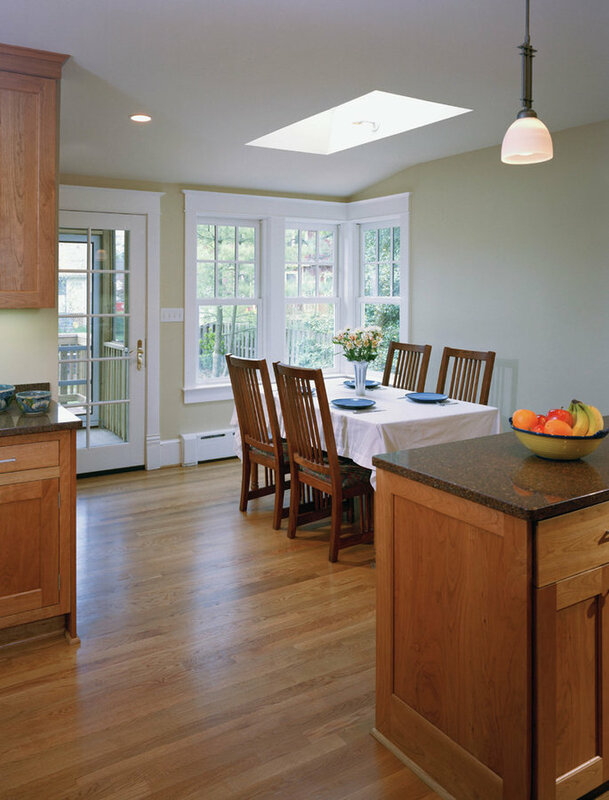 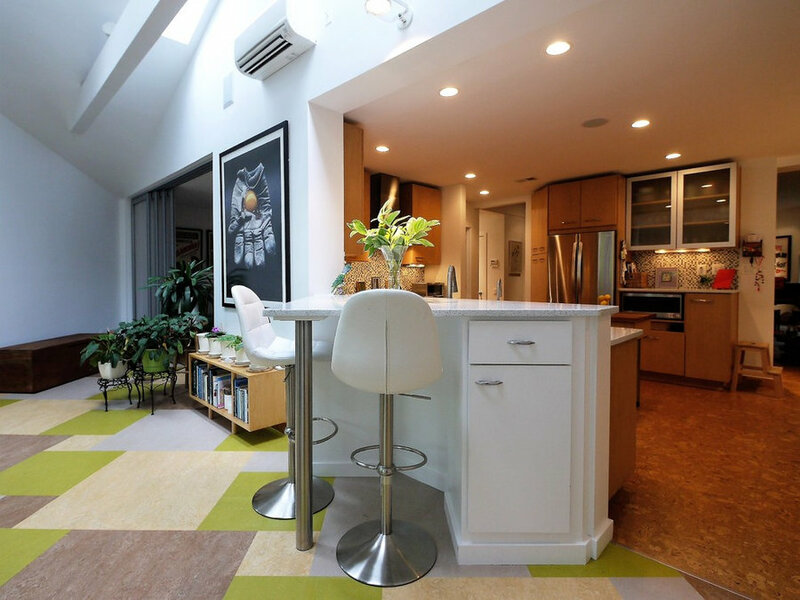 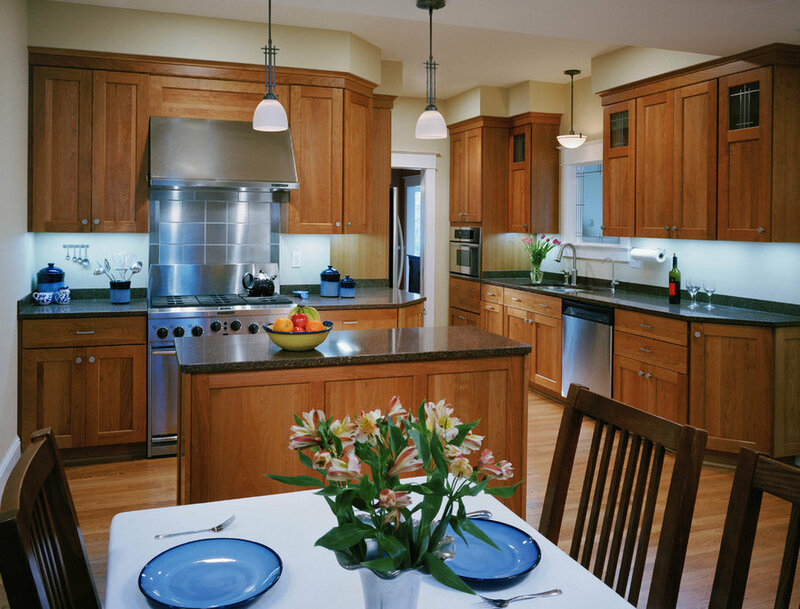 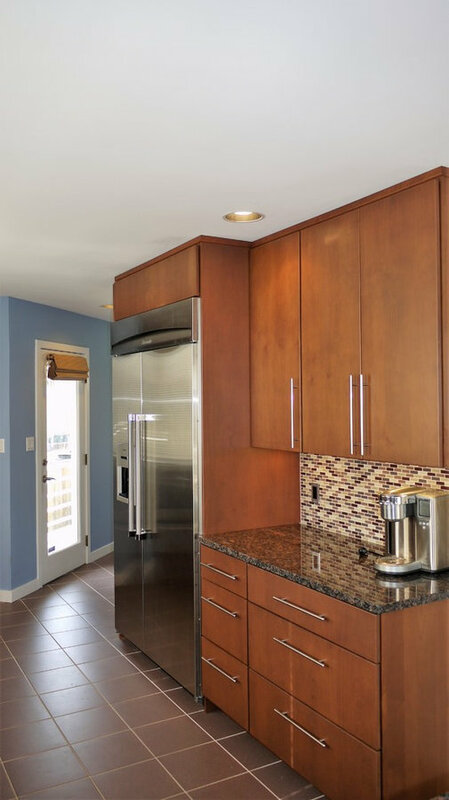 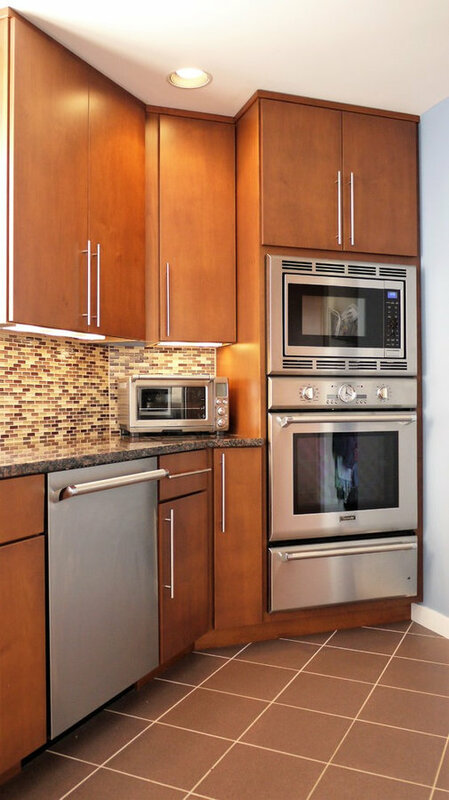 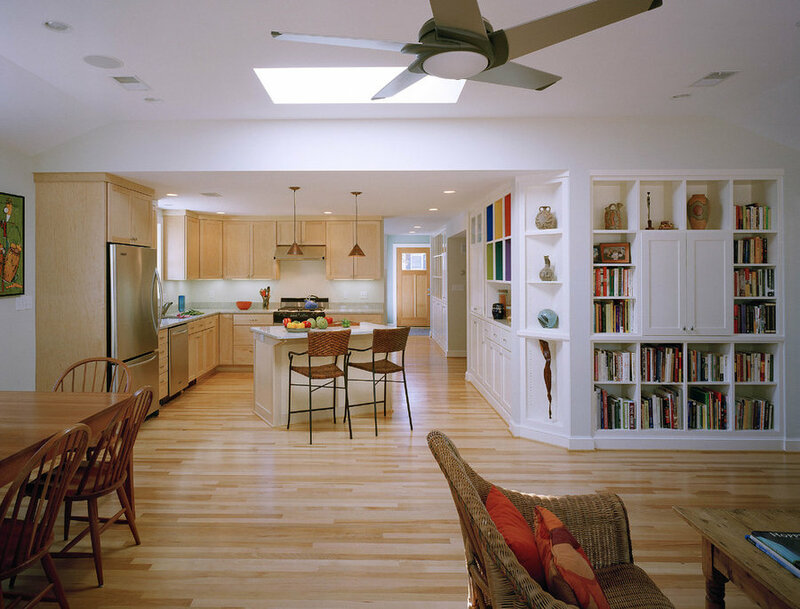 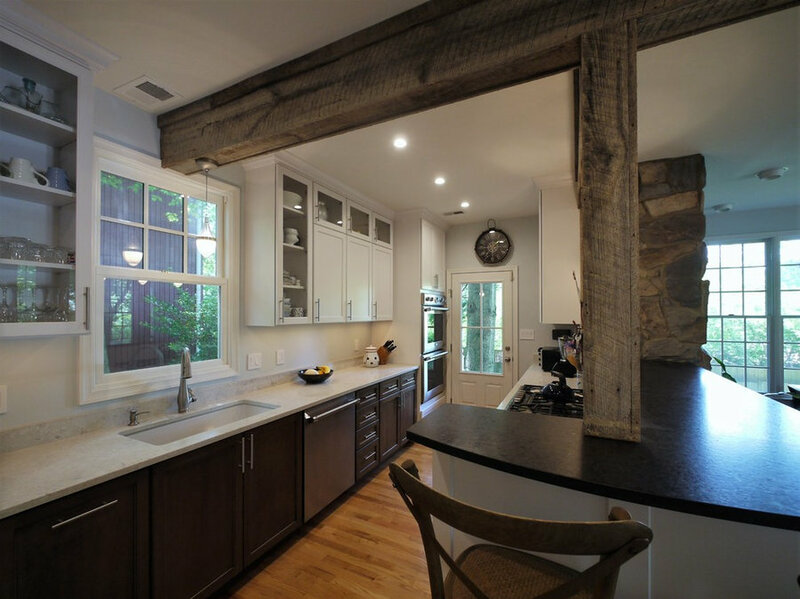 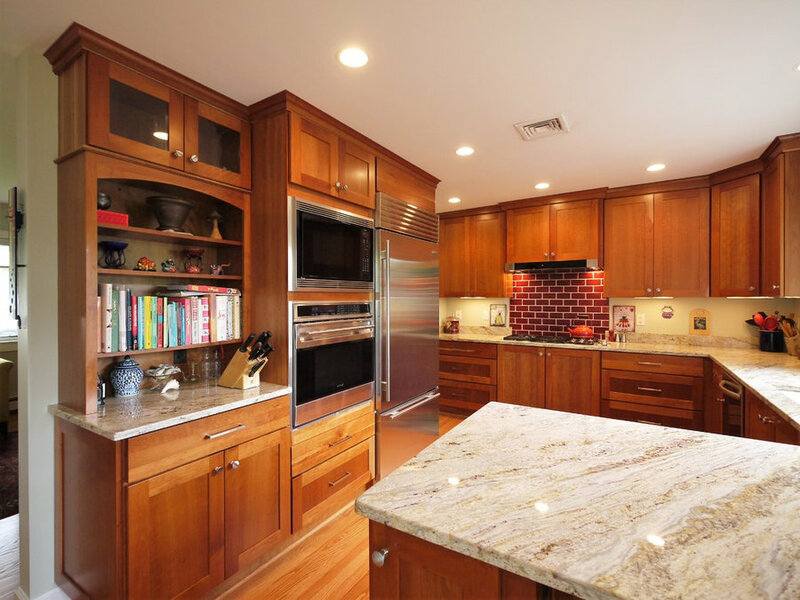 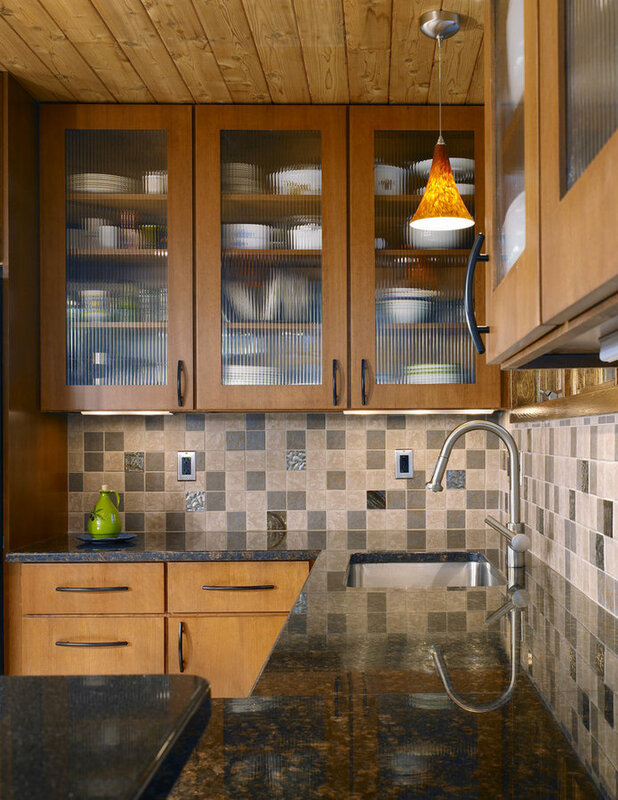 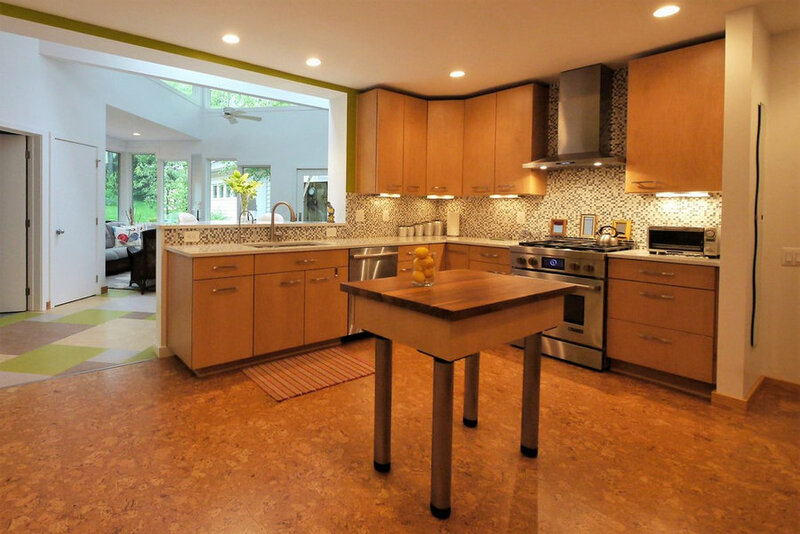 We design and build kitchens as important components of house renovations or as stand-alone projects. 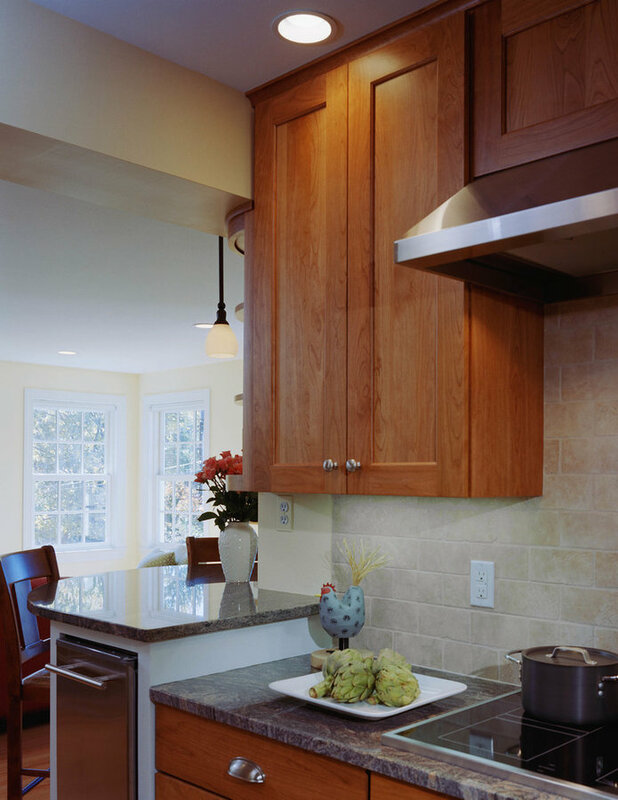 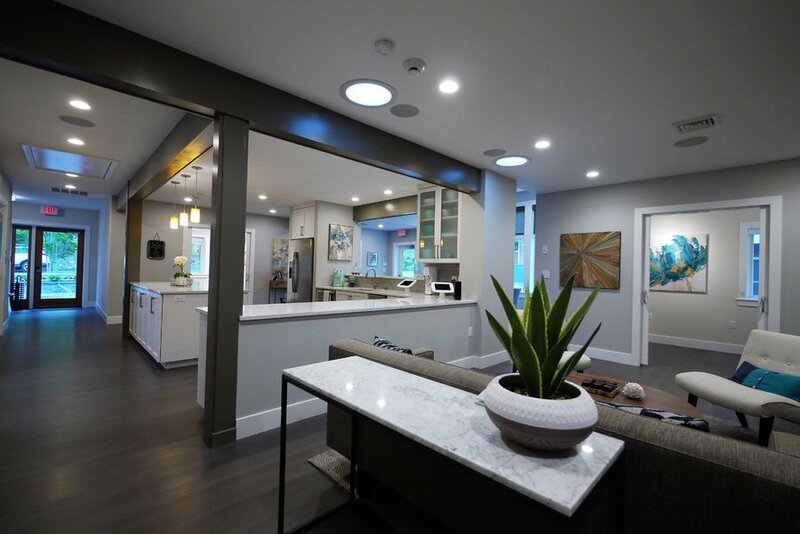 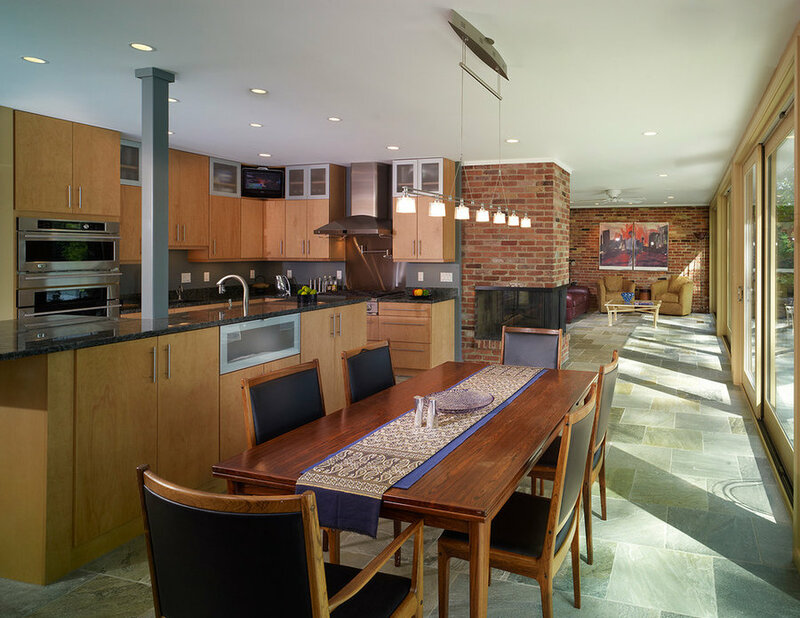 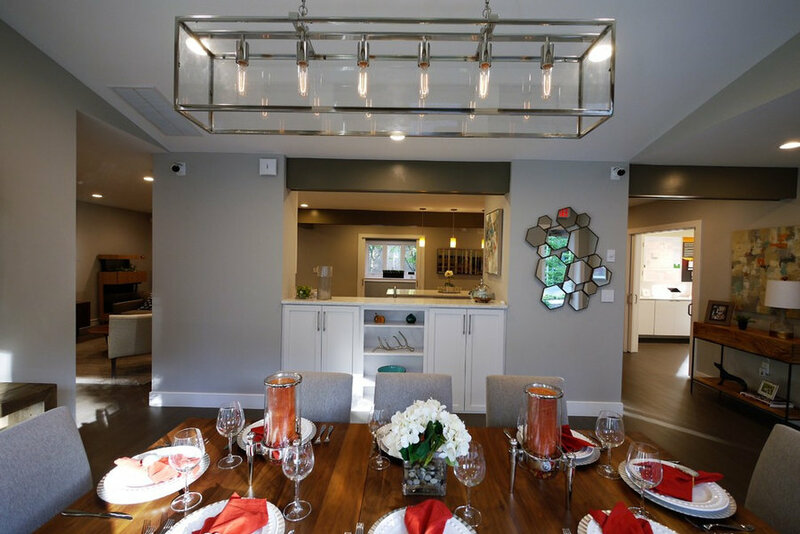 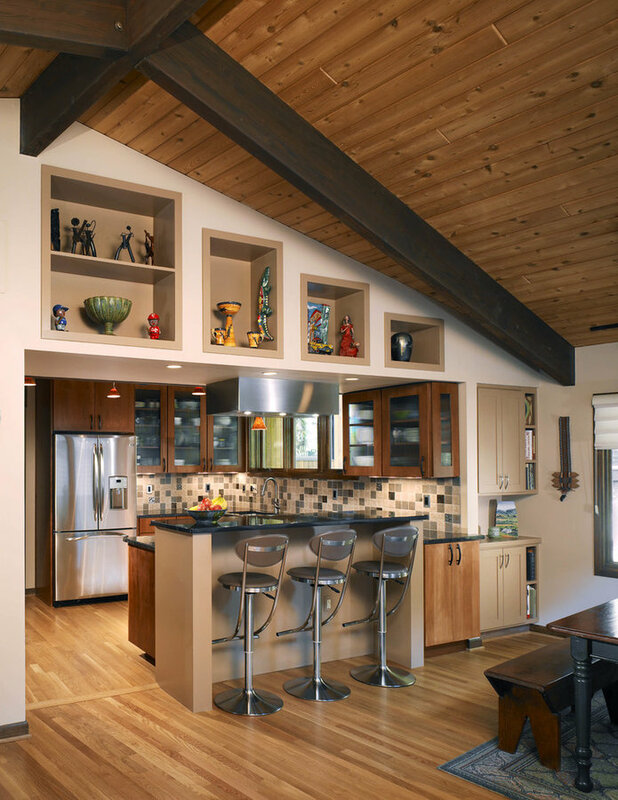 Our kitchens function well and integrate into the rest of the house. 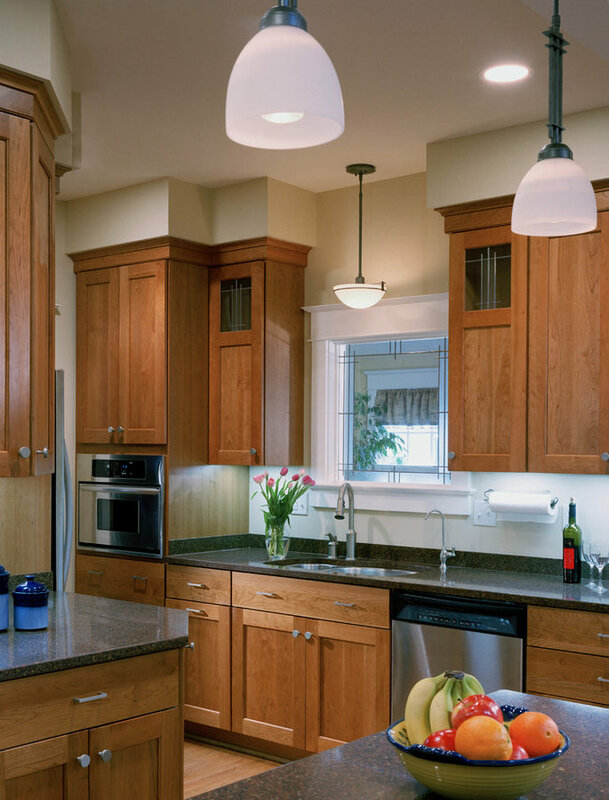 The whole should always be considered when any decision is made.